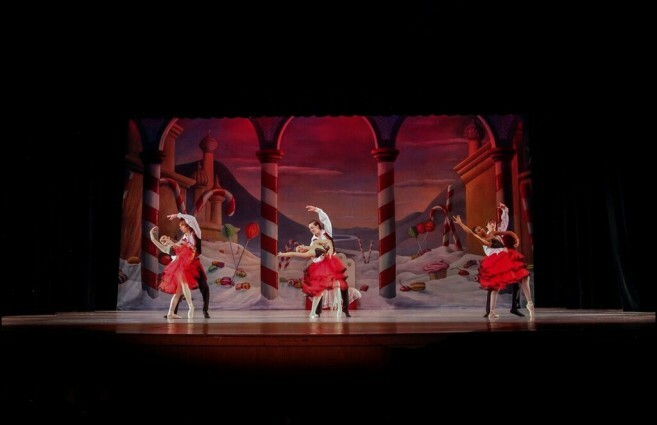 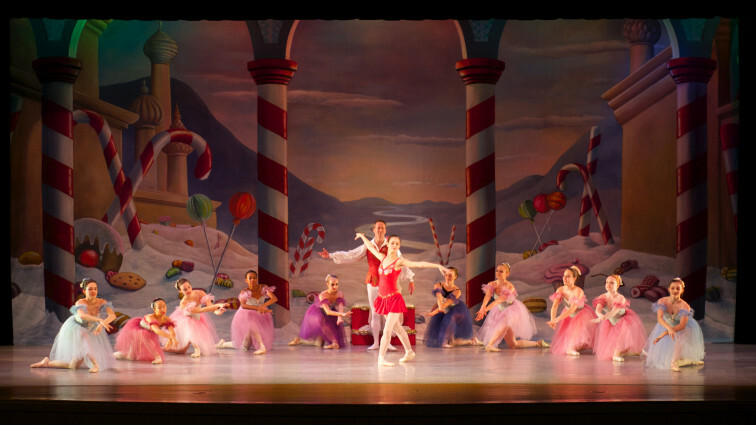 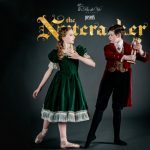 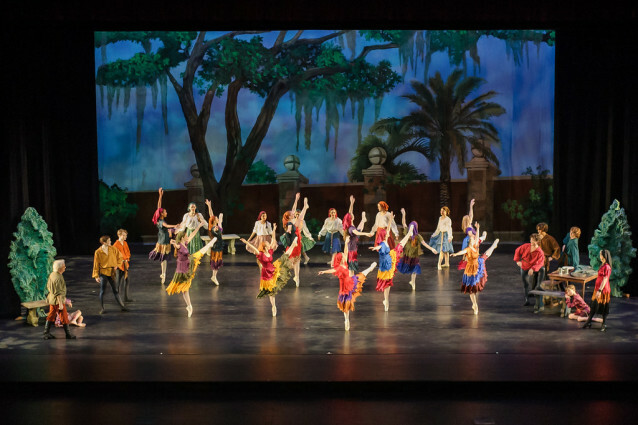 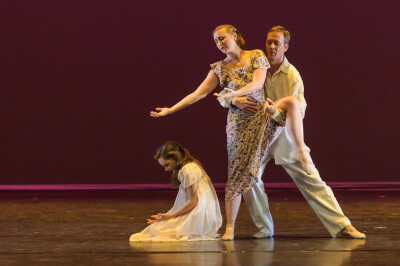 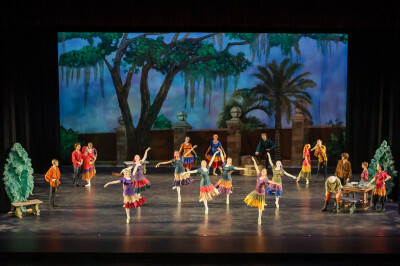 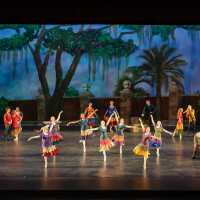 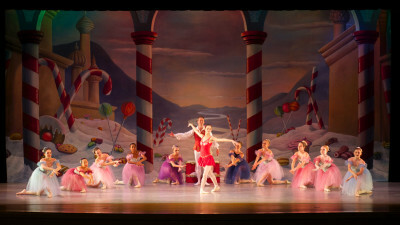 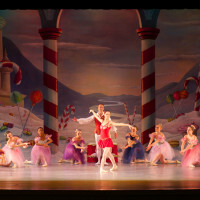 Pas de Vie Ballet performs “The Nutcracker” Thanksgiving weekend and “Spotlight on Dance” in May annually. 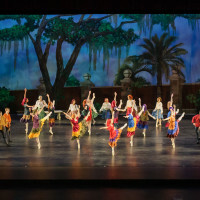 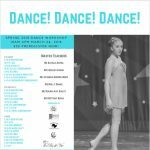 Educational opportunities are provided through daily ballet classes, a summer dance camp, a summer ballet intensive and performances for local school children. 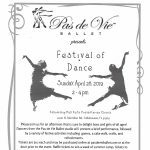 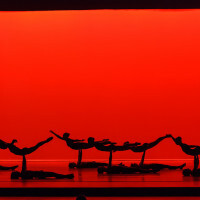 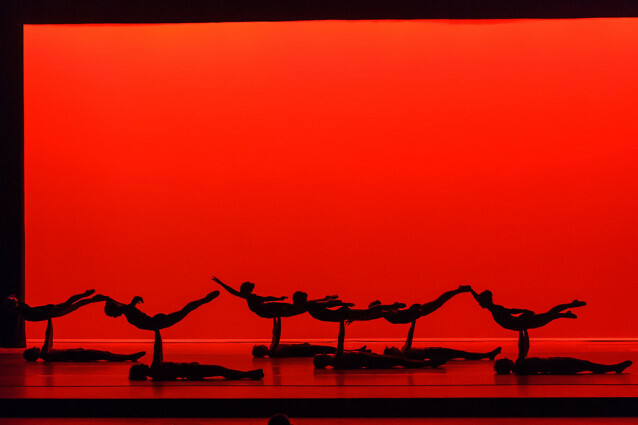 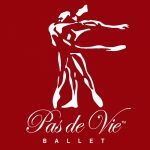 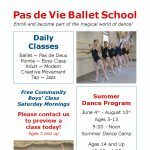 Pas de Vie Ballet seeks to preserve dance as a living art form and to share its beauty and power. 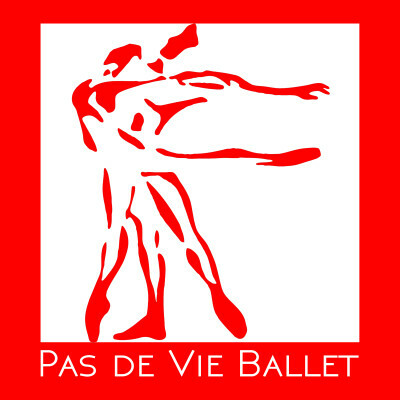 Pas de Vie Ballet - "Czerny"